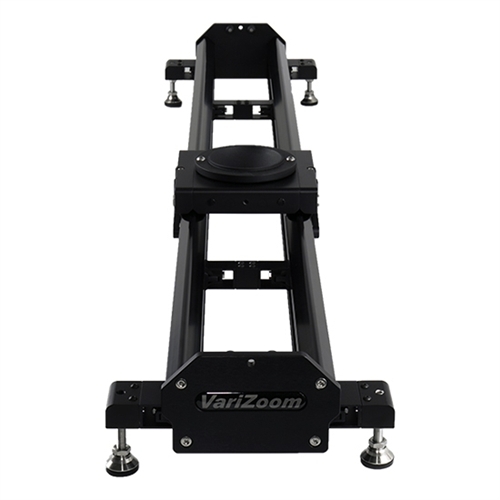 The first in a planned series of affordable ultra high-performance sliders, the VSM1 spares no expense in quality of design or construction. 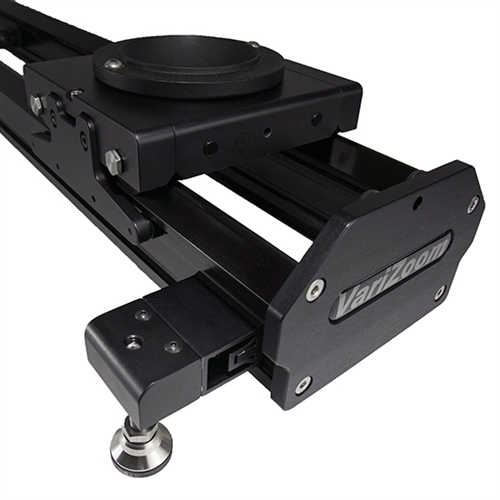 Made in the USA from a completely original concept based on decades of motion picture equipment design experience, the VariSlider not only rolls more smoothly and consistently than anything close to its price, it carries extremely heavy loads effortlessly. Whether you're mounting a C100 or a fully-loaded Alexa, the VariSlider will give you absolutely silky motion every time. 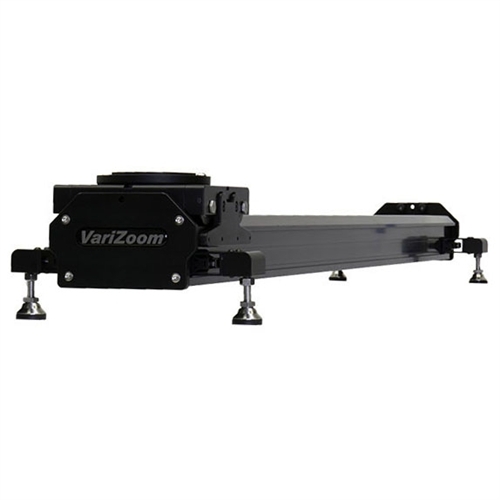 The system can be extended in 4.5 ft increments as far as you need, it can be mounted to tripods (with optional adapters) or overhead rigging, it can be upgraded to motorized/motion control and/or counterweighted tiltable configuration, the track width can be easily increased, and it's essentially future-proof with its clever integrated multi-mechanical interface track design.